Back up individual files or take entire disk images with O&O’s powerhouse backup tool, worth $49.95, for free, with today's giveway! Back up individual files or take entire disk images with O&O’s powerhouse backup tool. 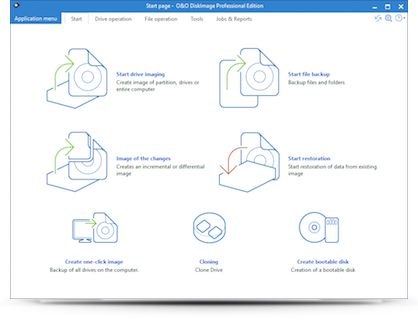 Between Thursday 7 September and Friday 8 June 2018, you get O&O DiskImage 11 Professional, with a 1-PC licence, worth $49.95, for free.